It was Easter recently and along with Easter comes all of the tradition and ritual that you would expect from a displaced Greek family. We have always celebrated Easter in a major way, and as children attended Church more often than the priests around this time of year. I have stopped the church attendance part but everything else is present and accounted for. Let’s be honest, Marilyin was uniquely able to pull this off. As summer is here, I find that I am trying to find more ways of being scantily clad and yet still decent. Clothes just seem too close to my body, too warm, too clothey, just too much. I do not own any floaty dresses for several reasons, the main one being that a floaty dress is quite simply a way of appearing naked at intervals during the day. The answers are in front of you if you know where to look. 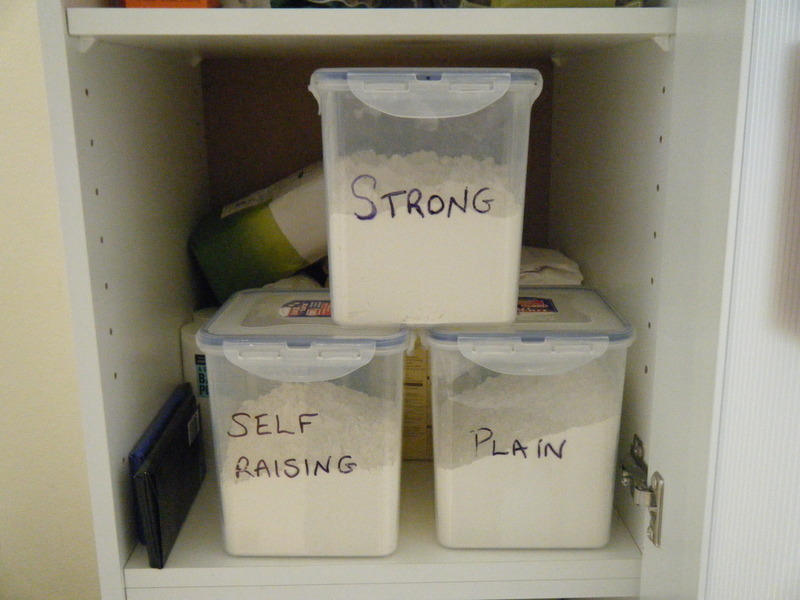 It occurred to me when I looked in my larder this morning that the contents could be describing what I am looking for in a partner. Then I realised that I have received a lot more satisfaction from that particular cupboard than I could ever reasonably expect from a partner. Won’t join e-harmony just yet then.